The field of immuno-oncology is rapidly expanding, with more than 20 novel therapies approved for the treatment of various cancers over the past few years. 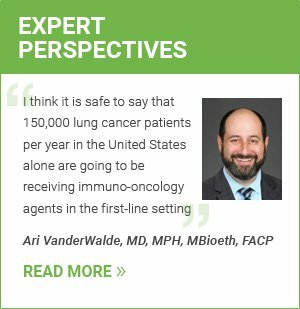 Immunotherapeutic agents are now a mainstay of cancer treatment along with chemotherapy, surgery, and radiation therapy, and should be considered as part of a comprehensive treatment plan. This module investigates the different classes of immunotherapeutic agents and details how these agents harness the power of the immune system to attack cancer cells. Identify the different types of cytokine therapy. 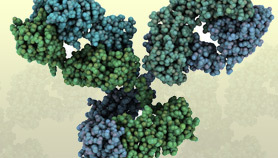 Discuss how monoclonal antibodies work, and recognize the types of monoclonal antibody therapy. Describe the mechanism of action of checkpoint inhibition, most commonly via monoclonal antibodies. Explain the role of vaccine therapy in the treatment of cancer. Investigate the newer avenues of therapeutics in immuno-oncologic research. Describe the efficacy, rationale, and experience in combinatorial approaches with immunotherapeutic agents and traditional systemic chemotherapy regimens.